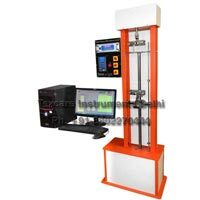 Our range includes a wide variety of Plastic Testing Equipment that is widely used to indicate the level of current load, peak load, and peak elongation. 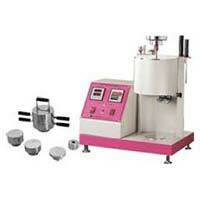 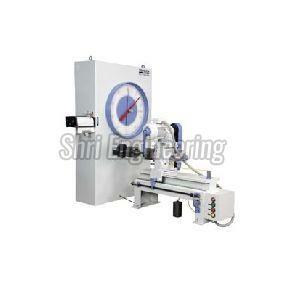 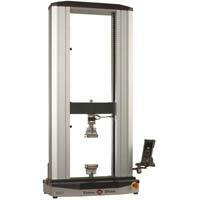 These automatic machines include a ball screw, geared motor, micro-processor based controller, load cell, and encoder. 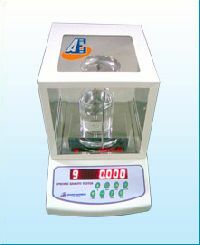 Capacity – 200 grams Resolution – 1mg0.01mg Accuracy: +- 0.010.001 No manual calculation requires Direct result on display. 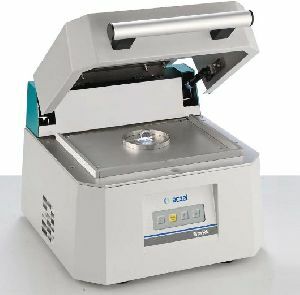 Supply: 230 VAC50 Hz Computerised Version available. 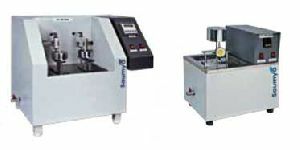 PC communication via RS-485 converter for fast data collecting and every moment data collection to analyze product at each and every point. 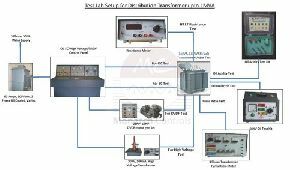 Configure the test using a standard test setup template which is pre-formatted for each type of test, Pre define profile feed to switch over from one test method to another test method. 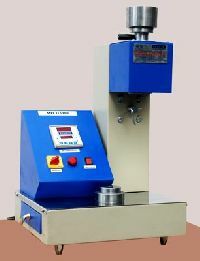 VSP HDT Machine: Plastic materials being heat sensitive in nature has a lot or bearing on its thermal environment for Its performance. 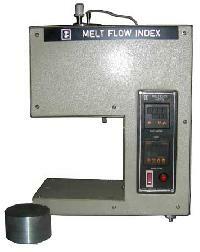 Though their behavior in thermal conditions Is very complex. 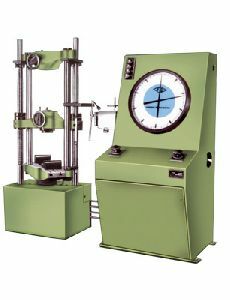 some simple yield tests are used to predict its behavior and performance in given conditions. 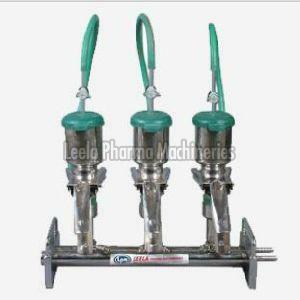 This is one of such yield point very commonly employed with such demanding application. 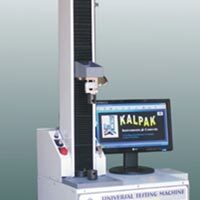 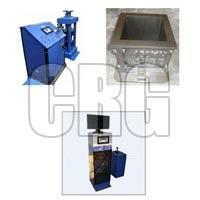 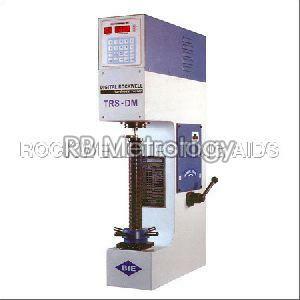 Bright Tech Engineering And Automation..
used : It is used to test breaking load of a Rope / Wire / Cable. 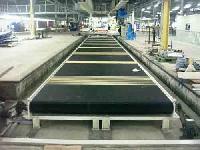 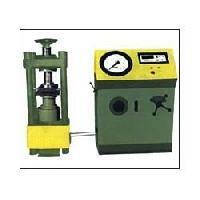 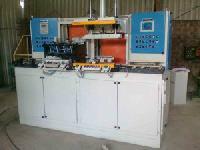 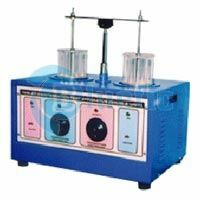 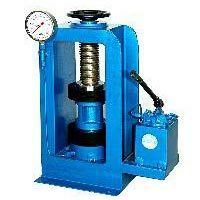 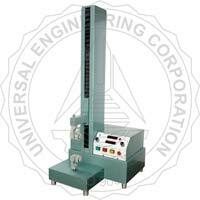 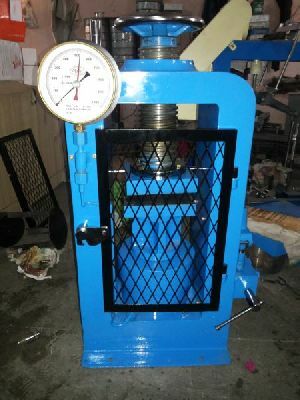 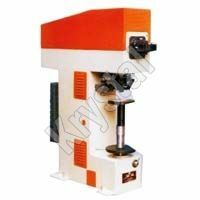 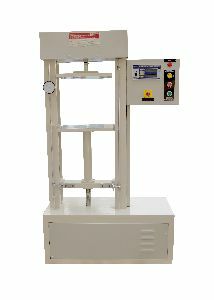 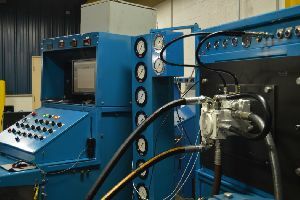 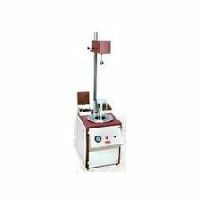 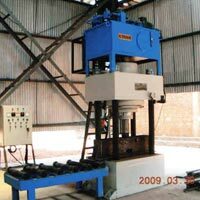 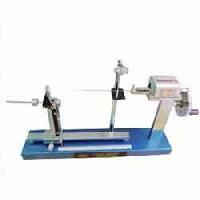 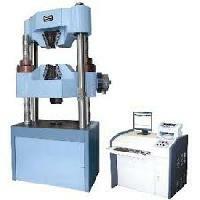 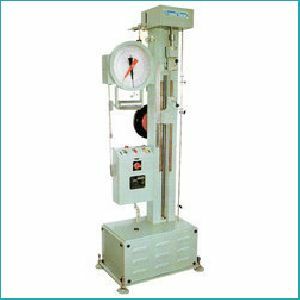 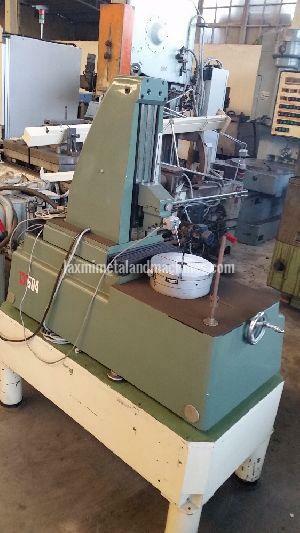 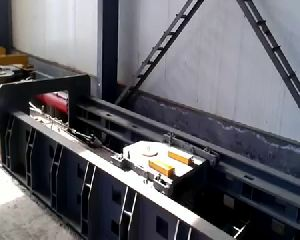 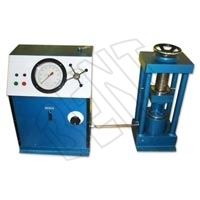 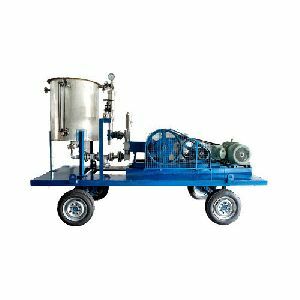 Type : It is a Horizontal Testing Machine.